HOLIDAY SHOPPING FOR AN ARCHITECT? ‘Tis the season to be jolly, Fa, la, la, la, la, la, la, la, la! Tis the season to give. 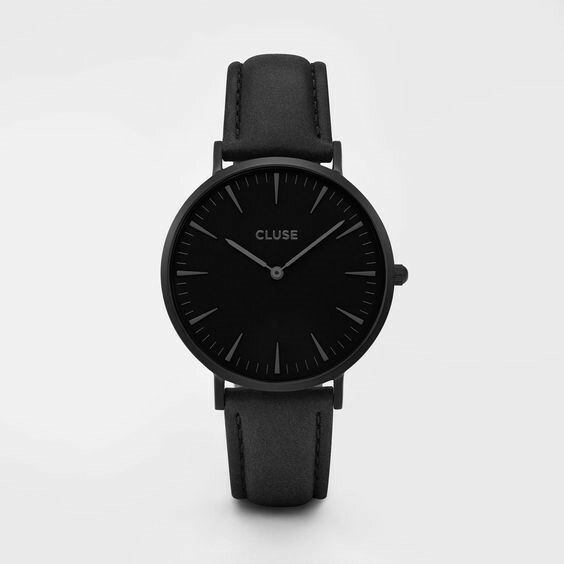 Do you have an architect that you need to buy a gift for? At Hammond Design Group we are going to help our readers shop for an architect. 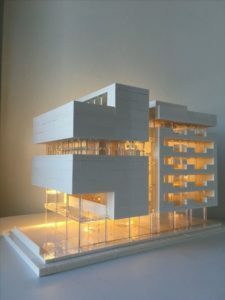 Architects are not very easy to buy for, but we gathered up our top five things to buy an architect that are fool proof. 1. Anything COFFEE! 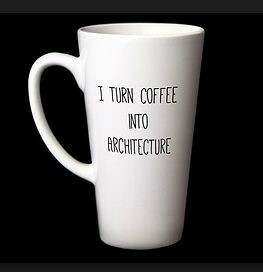 Whether you want to buy a coffee mug or just coffee, either would make any architect happy. 2. Architecture Legos. Even if it only looks like white Legos to play with, quick schematic designs can be done in a timely manner to be able to show a client. 3. 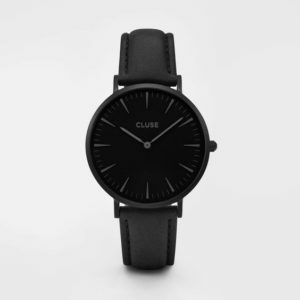 Anything black. A lot of architects wear darker colors but are mostly known for wearing black. Other colors to consider are dark blues and grays. 5. A sketch book. 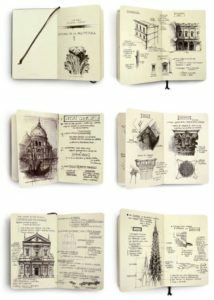 Believe it or not, but even after college, architects still enjoy sketching. 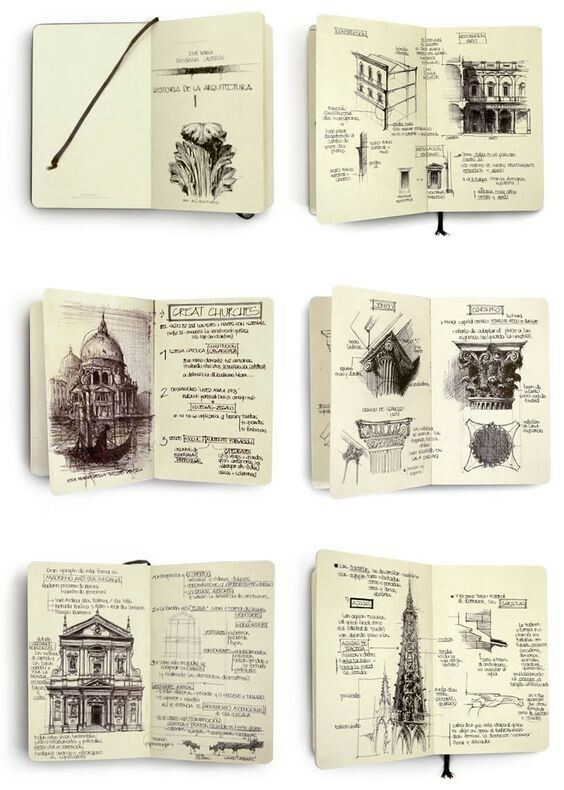 A small pocket sketch book would make a great gift for any architect.